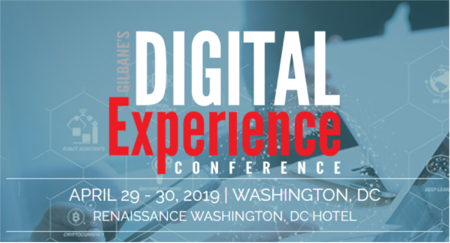 We’ll be posting the complete program for this years’ Gilbane Conference over the next 2-3 weeks on the main conference website. The afternoon workshops are below. Thursday, December, 4: 1:00 p.m. – 4:00 p.m. The knowledge that their content is already more structured than they realize. A solid sense of what semantic, structured content actually is and its relationship to adaptive content, multichannel, and UX. This workshop is designed for either intermediate or expert attendees. Bring your laptop and go home with samples and templates.